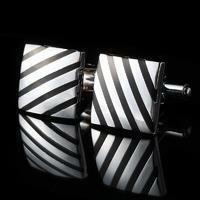 African Zama Hannibal Cufflinks are unique in our eshop. 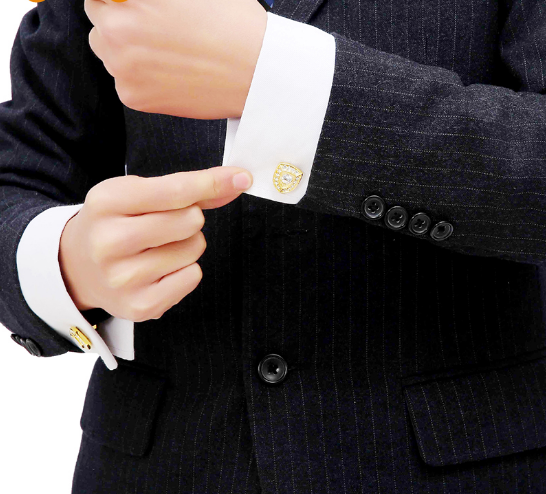 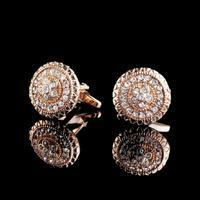 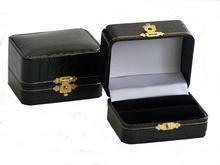 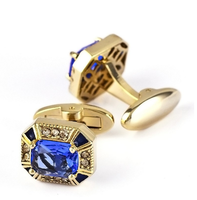 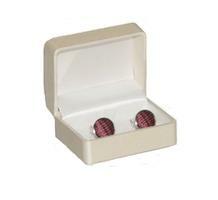 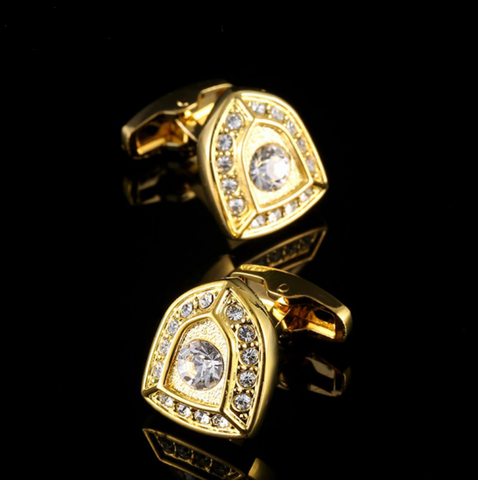 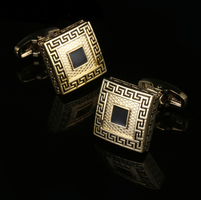 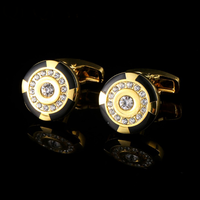 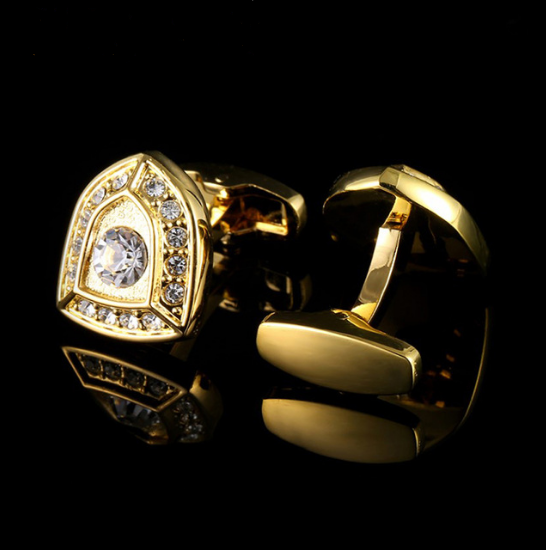 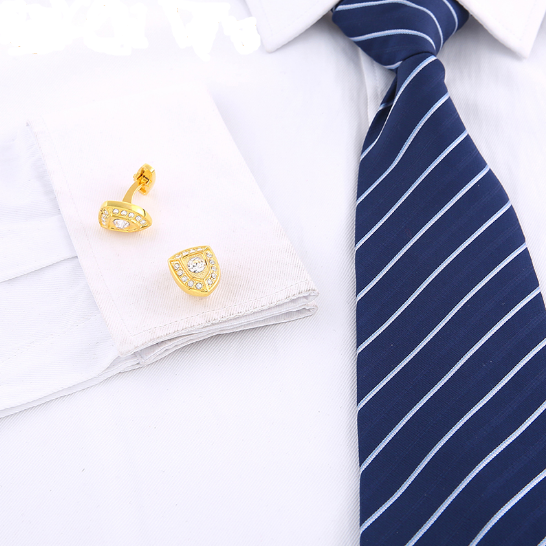 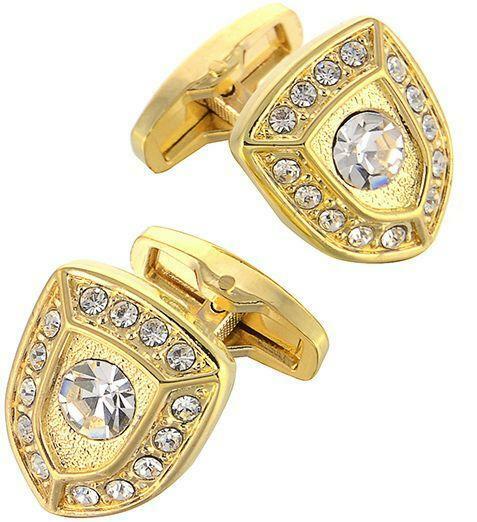 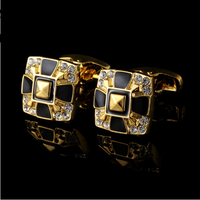 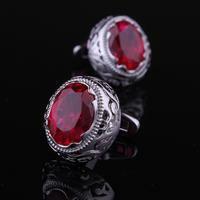 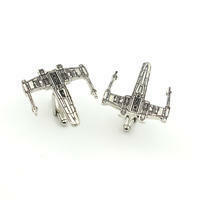 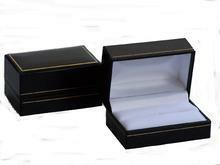 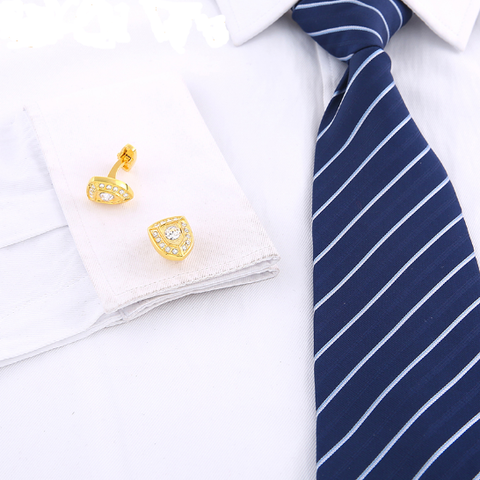 Cufflinks are golden colors and have an unconventional shape. But what is completely done is a pattern. From the front, the cuff is fitted with stones around larger central stone.